Unionised staff are set to walk out for the 14th day on Monday as they press for a 5.1-percent salary increase this year as the company recovers from years of losses and restructuring. Jean-Marc Janaillac, boss of parent company Air France-KLM, resigned on Friday after staff rejected a final pay offer from him which would have raised wages by seven percent over four years. 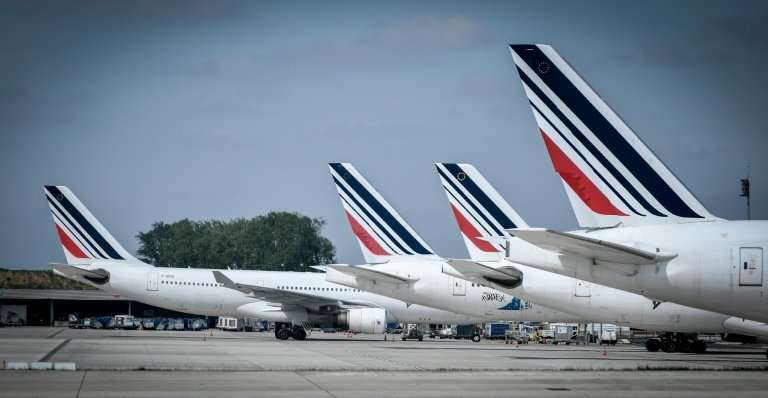 "I call on everyone to be responsible: crew, ground staff, and pilots who are asking for unjustified pay hikes," Economy Minister Bruno Le Maire told the BFM news channel on Sunday. "Air France will disappear if it does not make the necessary efforts to be competitive," he warned, ruling out any government intervention to purge the company's debts. Despite the strike, the company says it will be able to maintain 99 percent of long-haul flights on Monday, 80 percent of medium-haul and 87 percent of short-haul.